The Repair Fairs are back for 2014 and we will once again offer two for the term. Mark your calendar now so you don’t miss your opportunity to get free repair help for your broken belongings and watch repair demos! 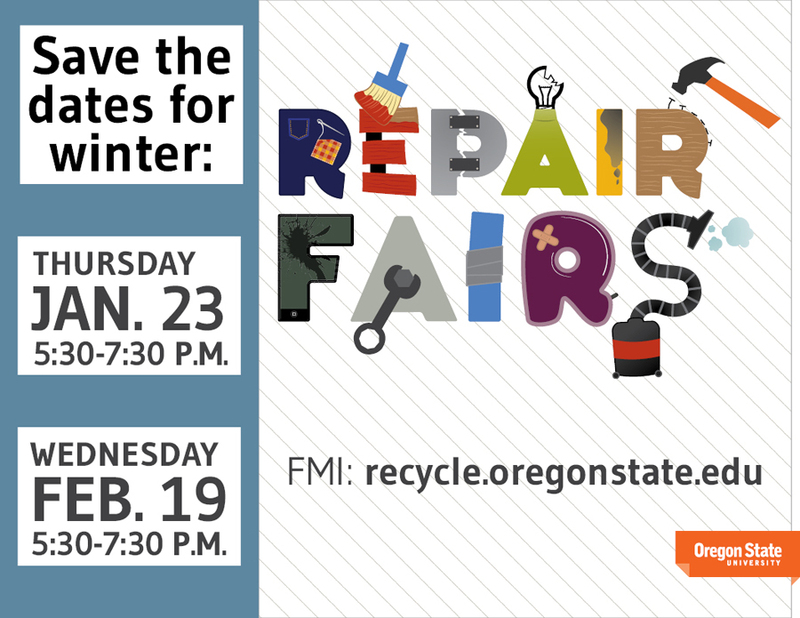 A list of specific repair skills and demos on offer will be available in the early part of each month (repair skills will likely include appliances, clothing, electronics, housewares and more). Join the events on Facebook (January here and February here) and/or check our website to get updates as they become available. And please encourage others to attend by inviting them to our Facebook events and spreading the word! Thank you!